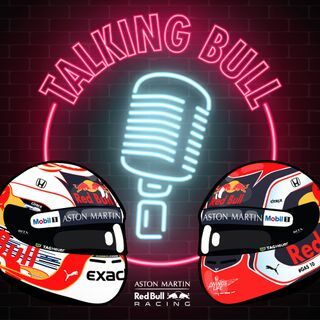 On this very special edition of the Aston Martin Red Bull Racing Podcast we say Cheers Dan in our final interview with the Honey Badger. We speak to Max about his 2018 season plus hear from Red Bull Freestyle MTB athlete Matt Jones. Thank you very much for what you did in Red Bull! We're going to miss that smile! Good luck in you're next chapter! Good luck in Renault! Good luck Ricciardo! You've been the face of RedBull all this time.